Simon Winchester is the author of his new book, “Skulls: An Exploration of Alan Dudley’s Curious Collection,” being published next week. 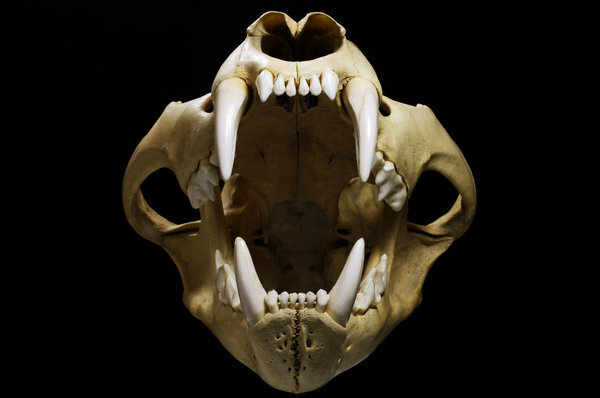 One can quite easily deduce the manner in which the animal behaves, or the environment in which it lives, by examining, or even by casually glancing at, the skull it leaves behind. Ram and the woodpecker have very dense skulls, especially in that rounded rear area known as the braincase, where they are built like armored cars. their braincases are also unusually smooth inside. 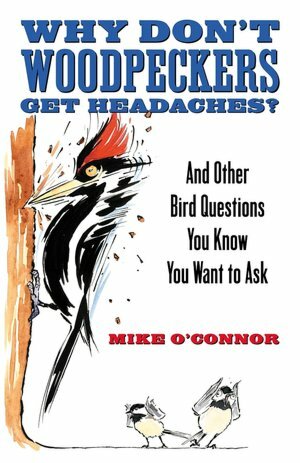 The brains of most animals that are prone to head banging — these include deer and other antlered mammals, as well as various birds — are relatively small and they’re bathed in only small amounts of cerebrospinal fluid, leaving little room for the brain to move and be shocked by the sudden decelerations and accelerations of their weaponized heads. Gannets catch fish by spectacular dives at 60 miles an hour and hurtle downward far beneath the surface. 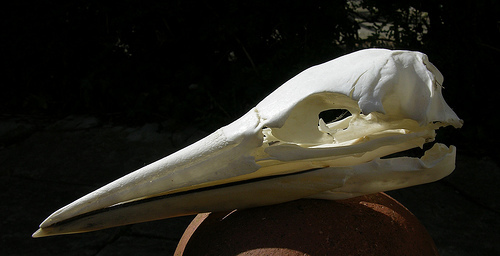 Skull modifications, in this case, to mitigate the brain-shattering trauma of a 60-mile-an-hour collision with a wall of water, air sacs built into the gannet’s face act as cushion; or look at the great ridges along the uppermost part of the skulls of a mountain lion, for example, which has a sagittal crest, to which the jaw muscles are anchored to give it even greater crushing power. 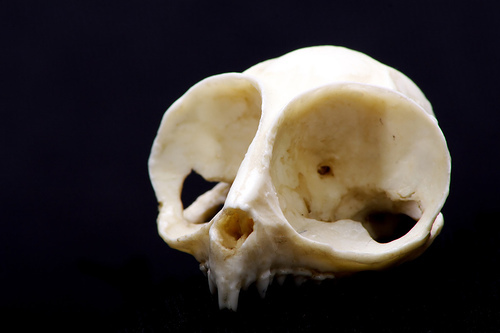 The immense orbits of a tarsier, for example, are often as large as the entire rest of the skull; they provide a classic example of a skull detail that suggests how well or ill an animal can use a certain sense, in this case, its vision. 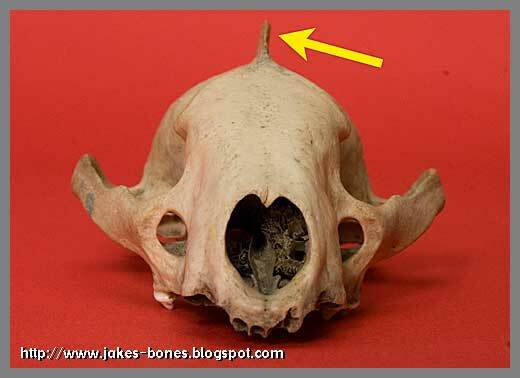 Similarly, structures called the auditory bullae can show, in bony form, just how well an animal can hear. Springhares and rabbits have very large auditory bullae: it’s said that the chamber enclosed by the bullae resonates perfectly to the whooshing sound of a downward-swooping owl, alerting the rabbit to dive for its burrow and live to enjoy another day. Surprised? 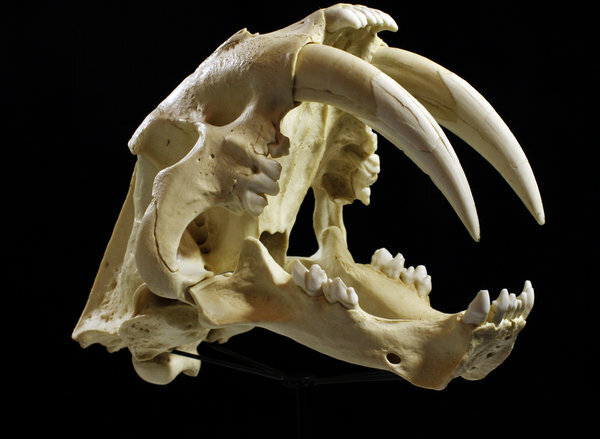 Go to zoo and think of skulls.